Evans red Hydraulic series features a thin film of oil between two plies of thin film offering maximum durability, a fat, deep and short sound pioneered by early 70's rock and roll. 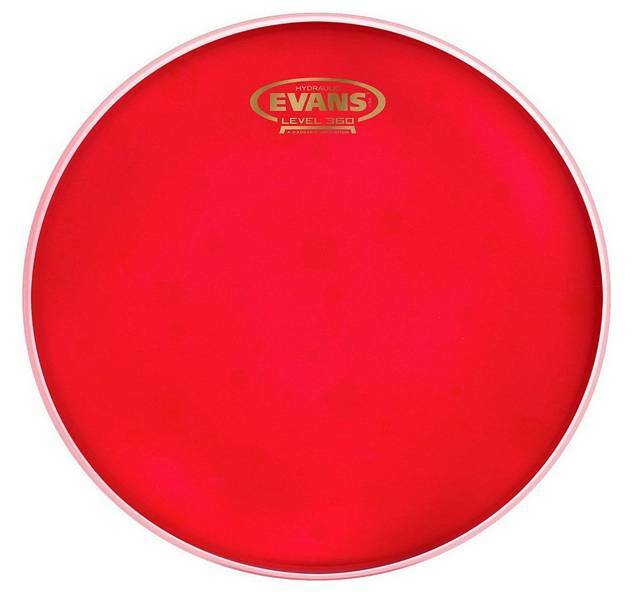 Evans red Hydraulic series features a thin film of oil between two plies of thin film offering maximum durability, a fat, deep and short sound pioneered by early 70's rock and roll. 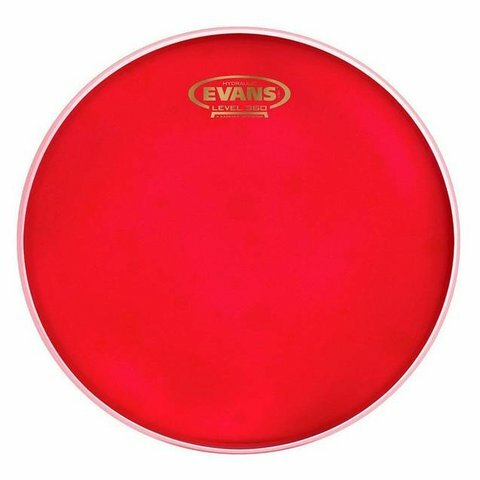 Hydraulics are famously easy to tune, making them a perfect fix for troublesome drums and players with little tuning experience.